Starting tomorrow, Schnuck Markets Inc. is slated to reopen nine of 20 Shop ‘n Save stores in metropolitan St. Louis that were recently purchased from Supervalu Inc.
Schnucks said each of the stores — all in Missouri — will be closed for about two-and-a-half days for the conversion to its banner, which includes switching out point-of-sale systems, rebranding signage and restocking merchandise. Plans call for broader remodeling “in the near future,” according to the St. Louis-based grocery chain. Due to open Oct. 10 are rebannered stores in Dardenne Prairie, St. John and Shrewsbury. Those are scheduled to be followed by converted stores in St. Peters, Florissant and Fenton Oct. 12 and in St. Charles, St. Ann and Arnold Oct. 14. “We know that customers want to quickly return to their neighborhood store to shop for their families. So our teams will be working around the clock to transition these stores in a period of just 63 hours each, and we’ll focus on more extensive upgrades in the coming months,” Schnucks President and Chief Operating Officer Dave Peacock said in a statement. “While the transition will take place quickly, we want customers to know that on day one they can expect to see fully stocked shelves and friendly, familiar faces, since many Shop ‘n Save employees at the acquired stores have accepted offers to join the Schnucks team,” Peacock added. Schnuck announced the deal to buy 19 Shop ‘n Save supermarkets from Supervalu in mid-September. The sale of the stores will occur in phases, the companies said. Fourteen of the supermarkets are in Missouri, and five are in Illinois. The transaction also includes four of Shop ‘n Save fuel centers and 16 Shop ‘n Save pharmacies. Fifteen of the pharmacies are inside Shop ‘n Save stores, and the other is a stand-alone location in Union, Mo. 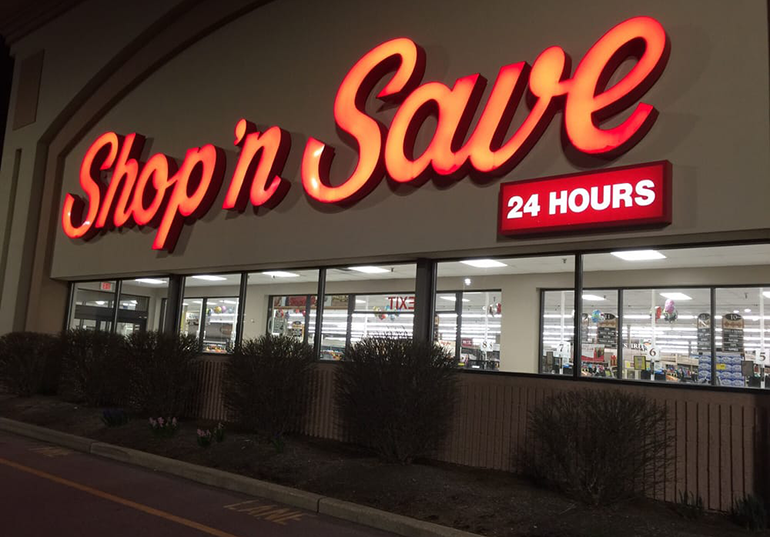 Schnucks is buying the prescription files for 10 other Shop ‘n Save in-store pharmacies and will transfer them to nearby Schnucks stores. Although pharmacy stores will be closed during the conversion process, customers will be able to drop off and pick up prescriptions, with store security escorting them the pharmacy counter, Schnucks said. Drive-through pharmacy lanes will also be in operation at the St. John, Fenton and St. Charles stores. Schnucks said it plans to announce opening dates for the 11 other acquired stores shortly. Dates also are upcoming for the opening of all the acquired fuel centers as the retailer assesses operational requirements. With the expansion from the Supervalu transaction, Schnucks held hiring fairs in late September to fill 1,000 open jobs and fully staff its 69 metro St. Louis stores and the acquired Shop ‘n Save locations. The deal will lift Schnucks over the 100-store mark to 118 supermarkets (including about 110 pharmacies, plus one stand-alone) in Missouri, Illinois, Indiana, Wisconsin and Iowa. The chain, now with 99 stores, plans to open another in Warrenton, Mo., late this fall.